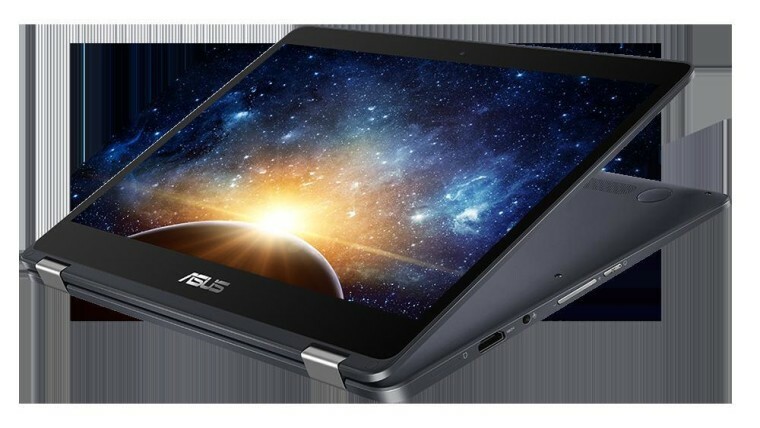 Nearly a year after ASUS announced the NovaGo, its first Windows on ARM PC, the laptop can now be purchased from several stores in the UK. The Windows 10 laptop promises 22 hours of battery life and a 4G LTE mobile connection. The ASUS NovaGo is available NOW! With 22 hours of battery life 🔋 and 4G LTE connectivity 📡 it's perfect for entertainment and productivity on the go. The NovaGo (TP370QL) with 6GB of RAM and 128GB of SSD storage costs £699.95 from John Lewis and BT Shop, available in Star Grey. 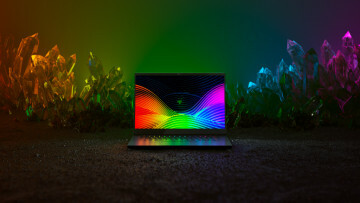 The convertible laptop includes Qualcomm's Snapdragon 835 chipset, which is also supposed to be responsible for its long battery life. That means the PC comes with a Snapdragon X16 LTE modem, offering gigabit LTE speeds. 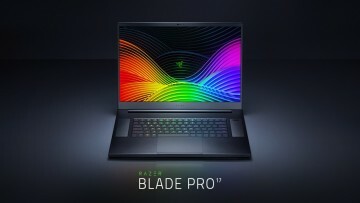 It sports a 13.3-inch 1080p display. Today's availability of the NovaGo in the UK comes after the laptop went on sale at Microsoft Store for $699 in June.